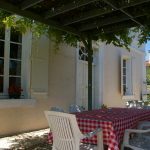 La Belle Maison is a beautiful Charentaise country house built around 1850 for a local doctor/farmer.It has a large shady terrace to the front of the property. 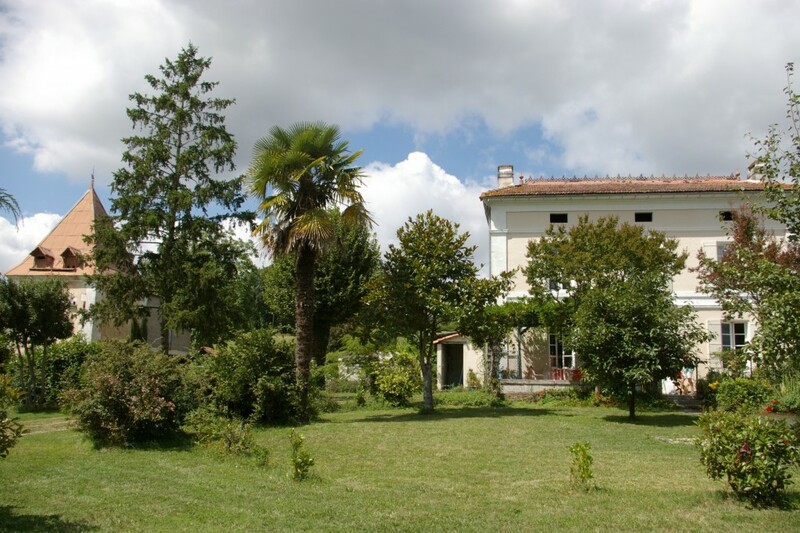 In front of the terrace is a large private mature garden, mainly laid to lawn, with palm trees, cedars, pines and acacia. There is a barbecue and comfortable outdoor furniture. 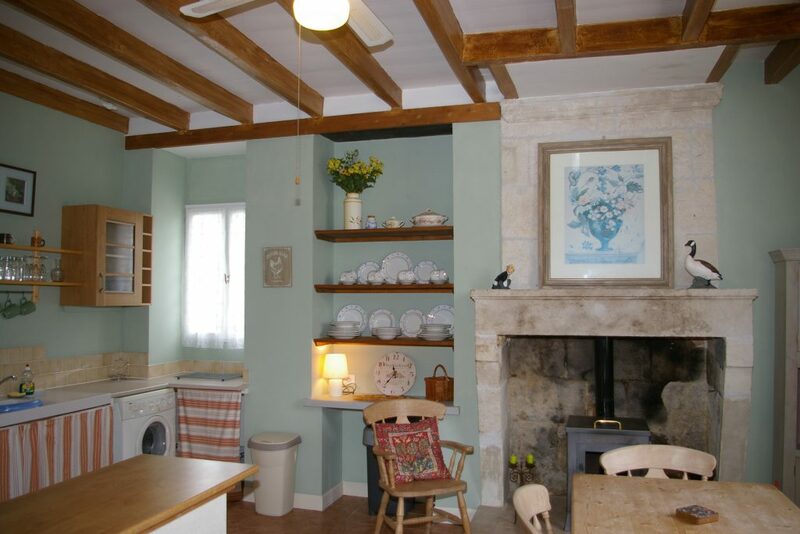 The house has been fully restored and the original stone block walls and oak flooring are main features of the property.There is a spacious country kitchen with feature fireplace and wood burning stove.There is a dishwasher, washing machine, full size cooker, microwave, toaster and plenty of crockery and glassware. 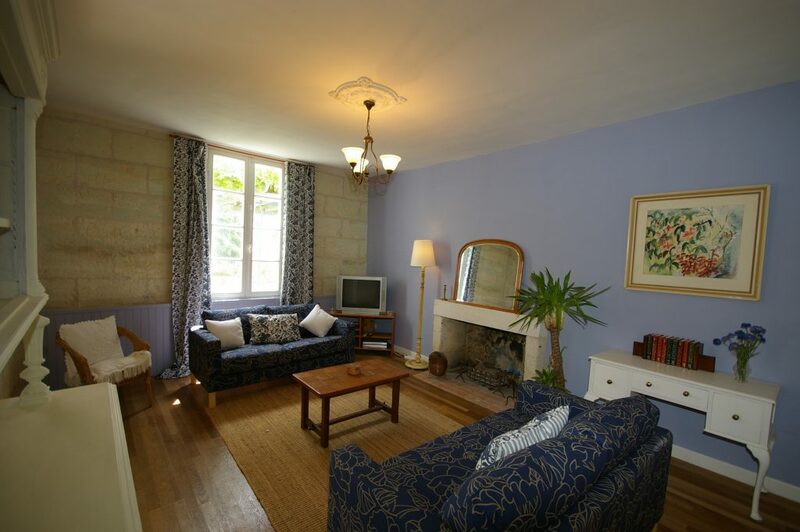 Separate lounge with original stone walls, open fireplace, comfortable seating and TV/Video (English channels if required. )There is also a downstairs cloakroom with wc. 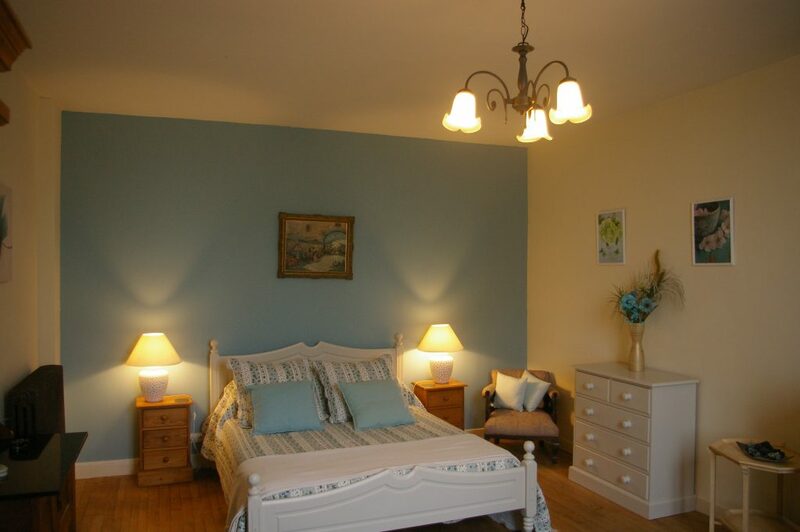 An attractive wooden staircase leads to the first floor where there are two large bedrooms. 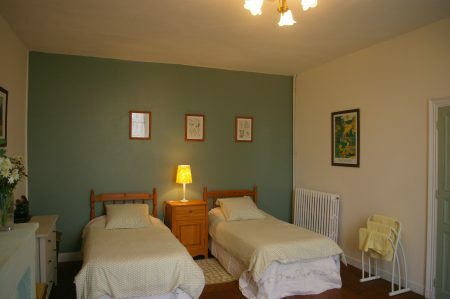 The main bedroom has a king size bed, antique pine furnishings and lovely views over open countryside.